We consider death a natural and meaningful part of life’s journey. The values that guide us include respect, compassion, empathy, equity, caring, healing, open communication, collaboration, accountability, creativity and honouring in all that we do. 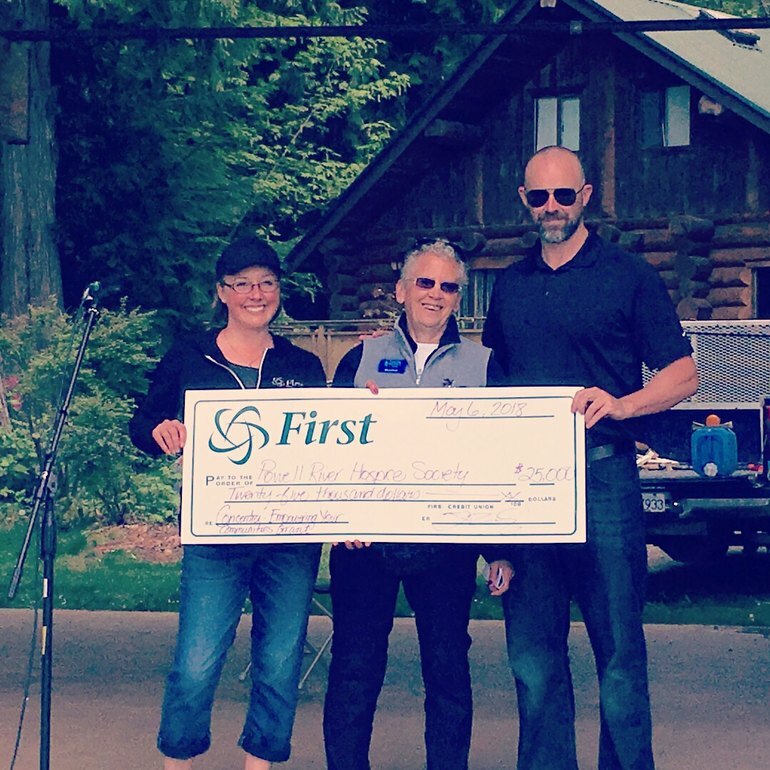 Nolan Foster from Concentra joined us at the Powell River Hike for Hospice fundraiser to present a $25,000 Empowering Your Community grant to the #Powell River Hospice Society! Huge thanks to Concentra for investing in our community and to the PR Hospice Society for the incredible work you do. 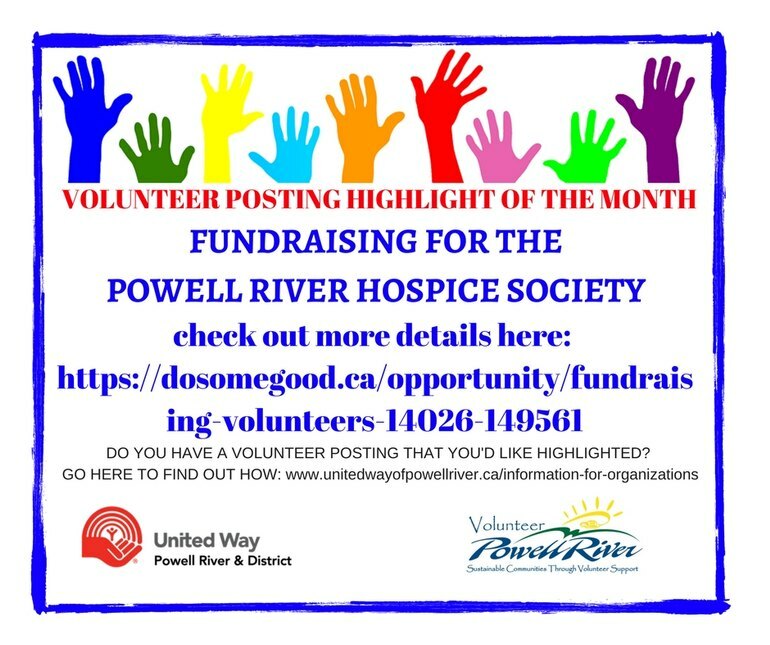 First Credit Union & Insurance is so appreciative of local non-profit organizations like the Powell River Hospice Sociey. This fantastic organization offers social, emotional and spiritual support to individuals at the end of their life—through compassion, respect and care, aimed at quality of living and a good death. 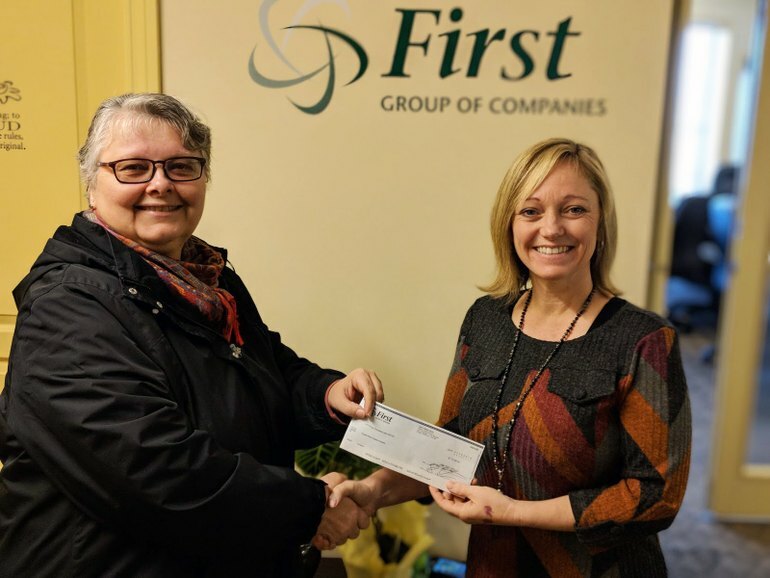 This morning, Sandra McDowell, VP of Communications and Culture for First Credit Union, presented Doe Fraser, Board Member of PR Hospice Society with a cheque for $2,000.